Beginner hacker/maker. I fly planes for a living. 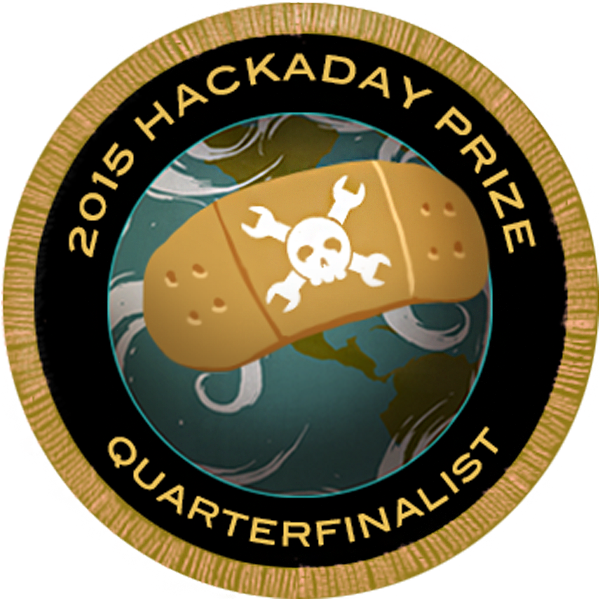 So I can vote for the Hackaday Prize! Coffee Pod + Seed = BAM! Solar powered Bluetooth Low Energy Tracker with beeper and LED to assist in locating it. A lathe build out of concrete and of the shelf components. Thanks for the skull and the follow on the SunLeaf project! I appreciate the support, I&apos;m very proud of it today :) thankyou! Thanks for following/joining #Think Outside The Pod, Keegan! I look forward to your contributions! Thanks for following my project Low Cost Hydrogen Fuel Cell Keegan! 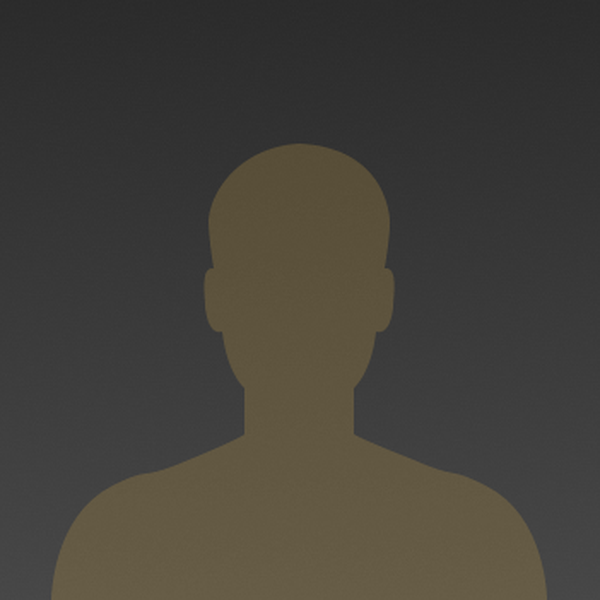 You are about to report the user "Keegan Reilly", please tell us the reason.